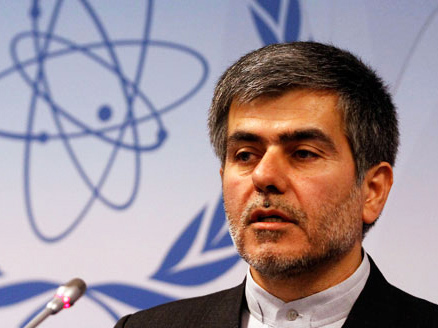 Head of the Atomic Energy Organization of Iran (AEOI) Fereydoun Abbasi believes that the upcoming second round of nuclear talks between the Islamic Republic and the P5+1 group will be brighter and more positive, ISNA reported. Abbasi, speaking to the journalists in Tehran, touched upon the possible visit of IAEA inspectors to Iran's Parchin military complex. 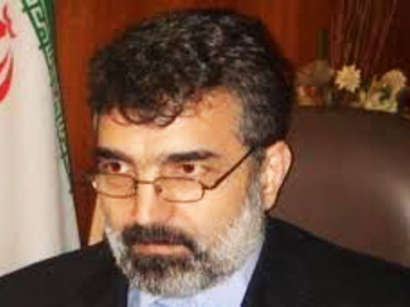 "If they want to visit Parchin, they have to present Iran with relevant documents regarding their goals of visiting the place," Abbasi said. On Monday, the head of the UN atomic agency called on Iran to allow immediate access to the Parchin military base where it suspects nuclear weapons research took place. 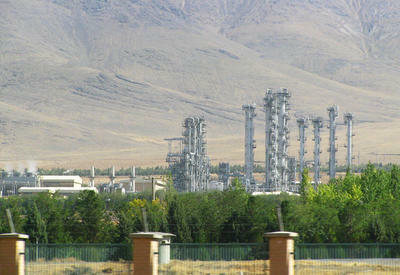 Yukiya Amano said that this should be granted "without further delay", adding that providing access to the Parchin site would be a positive step which would help to demonstrate Iran's willingness to engage with the Agency on the substance of its concerns. 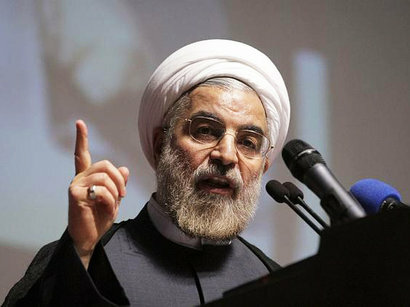 "If we look to the events of the past, the U.S. was the one planning and developing nuclear activities in Iran, during the times of previous regime," Abbasi said. He continued further, by bringing up several examples. "If we start working with serum and vaccine, they will look and accuse us of doing biological activity. If we do work in chemical sphere, they will accuse us of being involved in chemical activity. 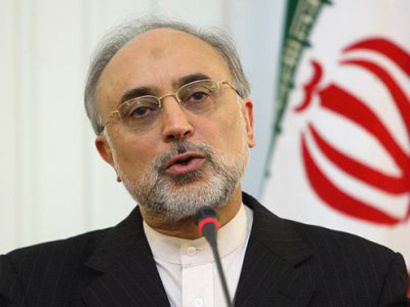 If we are working on a project of launching a satellite to orbit, they accuse Iran is launching interncontinental missiles," Abbasi noted. He went on to say that Iran has to stand by its nuclear rights, and defend it, without paying much attention to what others say. The U.S. and its Western allies suspect Iran of developing a nuclear weapon - something that Iran denies. 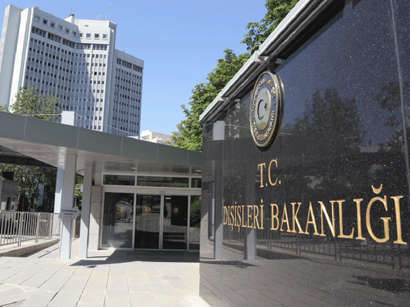 The Islamic Republic has on numerous occasions stated that it does not seek to develop nuclear weapons, using nuclear energy for medical researches instead.